The Events by Nadia product range is a collection of carefully curated items that have been sourced worldwide with the goal to set every event apart and create unforgettable settings. Nadia Duran and her team have created some of the world's most exquisite events. Years of experience and education allow Nadia Duran to execute seamless, one-of-a-kind productions. Nadia Duran has travelled extensively as a speaker, educator and luxury wedding designer. With experience in over 20 international locations, Nadia Duran has become one of the world's most sought after event designers. Nadia Duran & her team have produced some of the world's most beautiful events. Learn more about how to hire Nadia Duran for her expertise in the industry. Offering exclusive products, Nadia Duran has an eye for detail and the most trending products to give your event that extra "wow" factor. She exclusively carries the Preston Bailey luxury linen collection in Australia. From speaking engagements, workshops and luxury high-profile weddings, Nadia Duran has traveled and her products have been used in more than 20 countries, such as Bali, Fiji, USA, Australia, Thailand, UAE, Serbia, and many more. Nadia Duran is known and recognised internationally as one of the industry's most coveted event designers and visionaries. Nadia Duran began her career in the Weddings & Events Industry in Sydney from a small workspace in her home in 2006. It began with a vision to create beautiful memories for her clients wanting a stress free planning process. 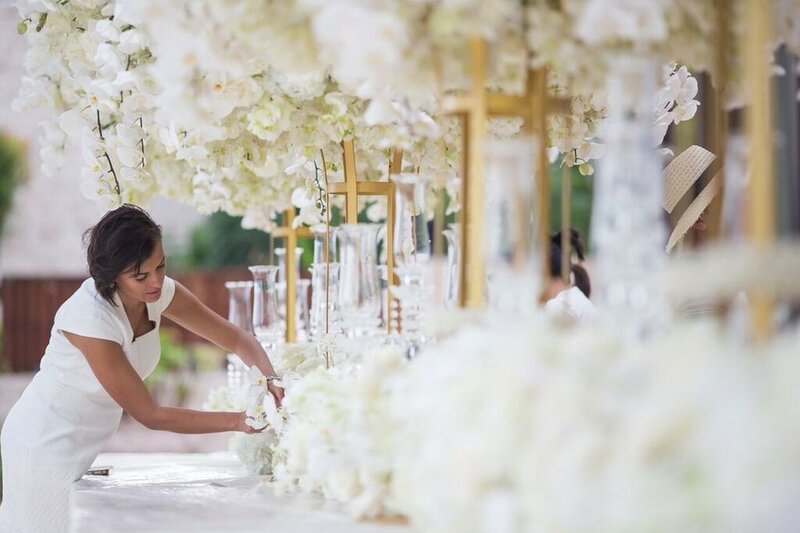 She built her career on the rentals of event décor including furniture, floral design and luxury linens, which remain an essential element of the now business Events by Nadia. Nadia Duran has traveled extensively around the world over the last decade which inspires her and significantly influences her decorating style. Her team now consists of 30 employees and is built with great people who simply love what they do and deliver beyond expectations. Her company, Events by Nadia, has become synonymous with extraordinary events around Australia. From styling beautiful weddings, corporate affairs, charity galas to intimate dinners. Nadia Duran’s mission is to constantly evolve and add innovative new pieces to the range and never limit herself to a particular theme or style. 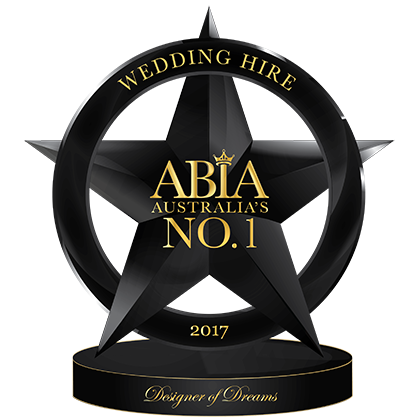 The company has been the premier source for designing special events and her experience has been recognised by multiple industry awards year after year. We hope you enjoy browsing the website and look forward to answering any questions you may have or assisting you with creative ideas.